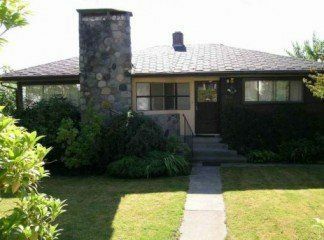 This great 2 bedroom bungalow sits on a fully landscaped view lot on one of the nicest streets in the city. High basement with 3 piece bath. 2 gas fireplaces, big rec room down. Updated flooring, lots of potential. Bring your ideas.